The lipstick was launched as a limited edition but very soon it was made permanent in MAC MATTE LIPSTICK RANGE. 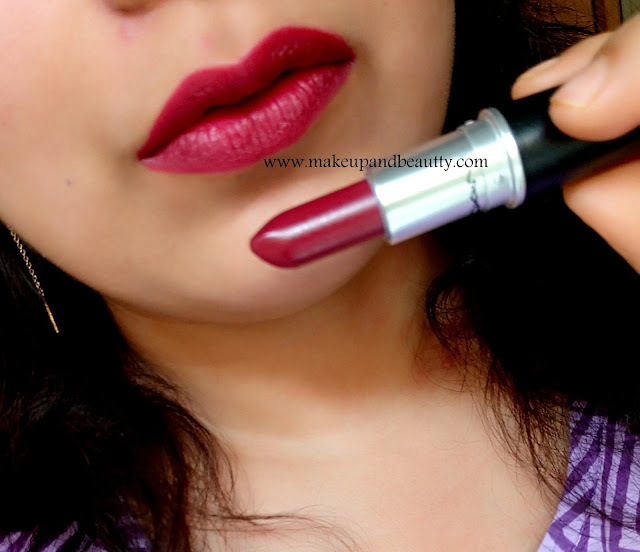 Yes, I am talking about MAC D FOR DANGER MATTE LIPSTICK. Availability:- Nykaa, Myntra, Maccosmetics stores. The lipstick comes in a black regular twist up packaging with the signature vanilla scent of Mac cosmetics. 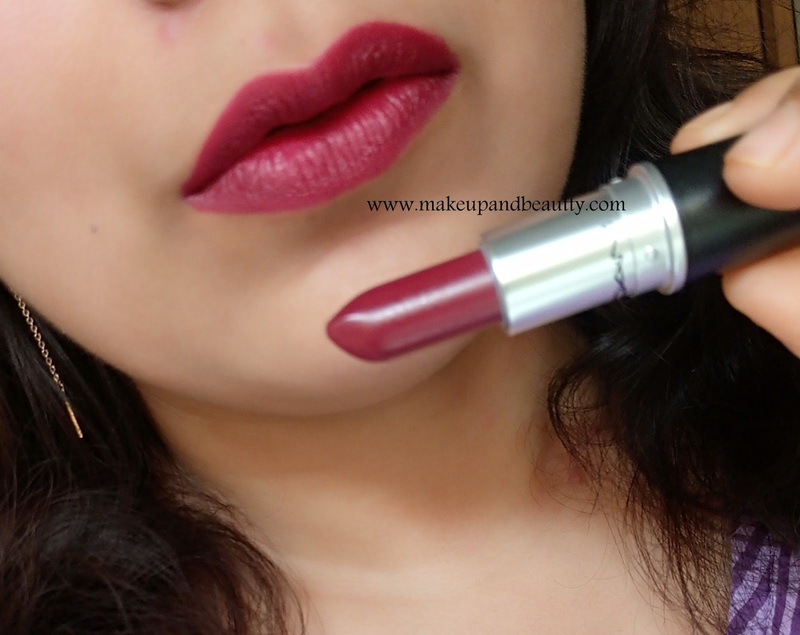 Mac D for danger is described as a neutral berry with a matte finish by Mac. The lipstick is rich in pigments with a matte finish. A perfect berry kind of shade for every skin tones. A perfect shade for fall. The lipstick belongs to the permanent line now. The first time it was launched I missed the shade but as soon as it was permanent I immediately grab it from Nykaa online. The lipstick glides super smoothly on lips. 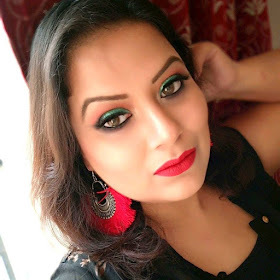 Now Mac has one great quality for which I always love wearing their lip shades is they never turn patchy or streaky on my lips. Being a dark color sometimes lipsticks tends to be patchy but this one is not patchy at all. 1-2 swipes are just perfect to get opaque coverage on my lips. It lasts at least 7-8 hours on my lips as it survives with light snacks or drinks. It tends to fade from the middle part of lips if I have oily foods which are a common factor in every lipstick I guess. Overall Mac D for danger is my go-to lip shade for upcoming fall. I love the shade and happy that Mac has made it permanent now. Now if you ask me about dupe then I am really sorry to say that I don't have dupe shade of this one in my stash.